Singing and feeling the song is the only prerequisite needed to find the inner voice that no one else will ever hear. The voice, that leads us to our emotions. Above all this is where Ida found the basic source of life and human creativity. These workshops are open to each and every one of you who need to break through the power of prejudice, habits and most of all the fear that holds us back from taking a deep breath and just singing. Singing is necessary for life and healing. Healthy use of singing can offer us psychological and spiritual immunity against physical, emotional and mental disturbances in our everyday lives. Ida’s main belief is that everyone can sing. She has realized during her 30 years of intensive international work with voice that she sees more and more people who have stopped singing and therefore, they have begun to believe that they actually could not sing. 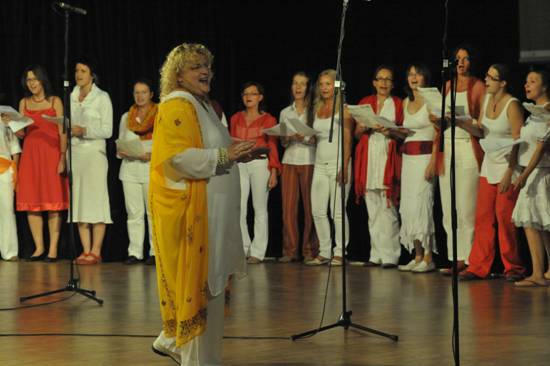 At Ida Kelarova’s workshops everybody has the opportunity to sing and to be inspired by her philosophy and unique methods. 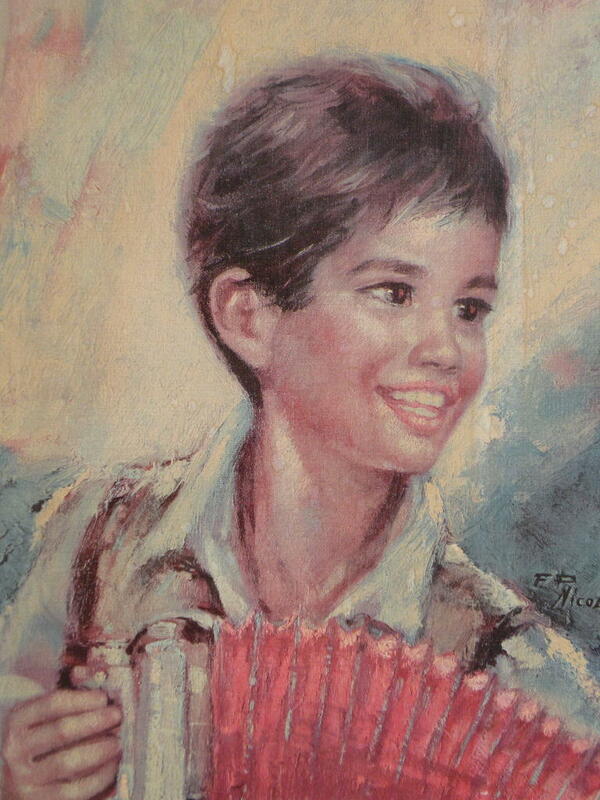 Ida´s talents were discovered at the age of five by her father Koloman Bitto, a renowned Roma musician. Her father was her biggest teacher. He taught Ida the depth of love for music, and also the language of music. He also taught her about the emotional wisdom lying in the depths of the voice and that music is the strongest universal means of communication that exists on this planet. He always said that if she learnt this universal language, everyone would understand her wherever she were …Ida brings out her profound talents both as a performer and a voice teacher. To sing from the bottom of your lungs is the best medicine for depression and it supplies you with the strength needed to live life. Today more and more people realize, that singing is so important cure for depression and illness. It is also an important part of expressing one’s personality and helps to relieve built up emotions that are held in the body and transformed into negative energy. Songs guide us through our entire lives. Roma songs possess a magical energy and are considered the jewels of Roma culture. They evoke emotion and expose people’s hearts and soul, where they invariably come from. Songs are the teachings of the noble and provide inspiration and entertainment to artists and all creative persons as well as offering a closer understanding of life and the traditions of Roma tradition, culture and s sense of their belonging. Roma folklore is teaming with life. We can learn to sing from the Roma. Anyone, who decides to sing, becomes involved in a creative process. This is because a song is a reflection of oneself and a form of communication, which works both as a regulator and psycho-relaxation tool. The Romas rarely use notes as their music contains many uses of half tones and quarter tones, which then probably becomes very difficult to transcribe to written music. A Roma song is based on the characteristic delivery of each individual. Without the benefit of this experiencing it becomes very difficult to transfer to notes. Roma music contains complex phrasing, intonation, change of tempo, pauses as well as breath pauses. These are the characteristics that create the over all feel and magic in Roma music. Songs, to sensitive Roma as well as non-Roma, can serve as a journey, a way getting somewhere from a certain spot. However, what that person feels and experiences on the way, is up to his understanding of art as well as his/her emotions. My father always told me: “Open your throat, open your heart and do not fear”. All songs we will sing are written in Roma language. Romas sing of poverty, sorrow, heartbreak, infidelity, death of a loved one, bringing up children and orphans, hunger or imprisonment. Commonly the cause of the suffering is the disobedience to mother or God. The singer often turns to them and sings “joj devla” (oh God), “joj mamo” (oh mother), another common text seems to be “romale, čhavale” (Roma, people). The symbol of death is a black bird. The black color is frequently combined with words such as heart, hands, shirt, hair, face and eyes, and becomes the expression for sadness. All Romany song texts are considered as poetry and that is how we should perceive them.